A training programme at a cardiothoracic intensive care unit is increasing nurses’ ability to diagnose delirium. 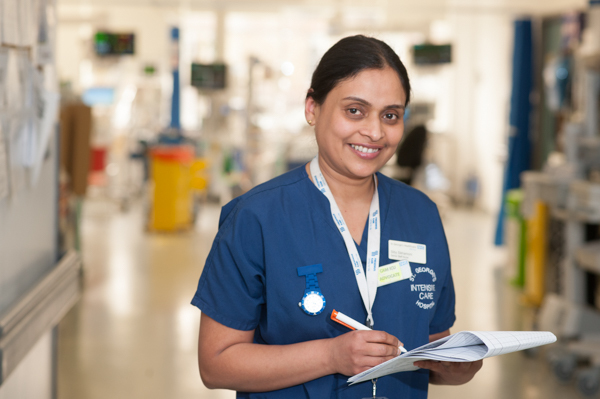 Senior staff nurse Siby Sikhamoni carried out a two-week audit in the unit at St George's University Hospitals NHS Foundation Trust in London that showed 26 per cent of patients had delirium, out of whom 66 per cent were undiagnosed. The audit also highlighted that nurses did not use a delirium screening tool as part of their daily patient assessment and documentation. Siby researched the evidence and decided to embed a new validated screening tool called confusion assessment method for ICU (CAM-ICU) into daily practice to improve patient care. She then mustered a group of eight enthusiastic ICU nurses to take the project forward. The Delirium Care Group circulated a questionnaire that revealed nurses’ lacked knowledge about delirium in intensive care and were unaware of the screening tool for delirium. 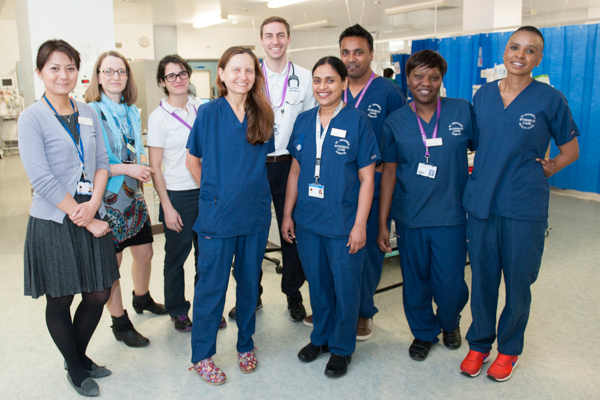 Siby introduced structured training for nurses delivered by the Delirium Care Group, consisting of one to one teaching using demonstration, observation and active listening events. These were supported by monthly sessions, a delirium awareness week and posters mounted in staff areas. Siby also developed guidelines for delirium management for the unit. A year on, the practice of screening the patients with a validated screening tool has become a norm. A post-educational audit showed that the nurses’ awareness of delirium, which was assessed by ‘true and false’ questions, improved significantly. Siby says: ‘Caring for patients with combative and disruptive behaviour affects staff morale, increases levels of stress and reduces job satisfaction. High standards of care are ruined and nurses fail to comprehend patients’ behaviour due to lack of awareness on this subject. Siby is a finalist in the leadership category of the RCNi Nurse Awards 2016. The award, sponsored by NHS England, recognises clinical leaders who have developed initiatives to ensure their nursing ward or unit offers the highest quality and safest care possible. The editor of specialist journal Nursing Management, Sophie Blakemore, was on the shortlisting panel. She says: ‘The RCNi Nurse Awards 2016 are a wonderful way to recognise those who innovate in their practice to make a tangible difference to patient care. NHS England’s mission is to ensure health and high quality care for all, now and future generations. NHS England creates the culture and conditions for health and care services and staff to deliver the highest standard of care and ensure that valuable public resources are used effectively to get the best outcomes for individuals, communities and society for now and for future generations.